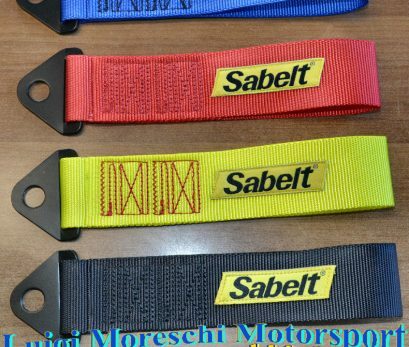 5 point Full Harness Seat belts from Prototype Sports Car - FIA Spec. Dated to 2015. Perfect Condition. VOLANTE CISA NUOVO ANNI '70, ALLUMINIO E LEGNO, ATTACCO FIAT, PULSANTE CENTRALE ABARTH.